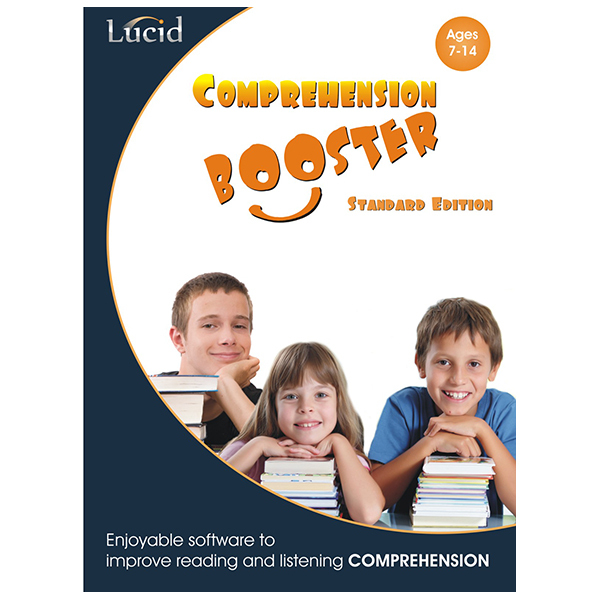 Lucid Comprehension Booster (Ages 7-14) – Real Special Ltd.
Comprehension Booster (formerly ‘Reading Booster’) is a program for ages 7 to 14 that enables children to improve their reading and listening comprehension. 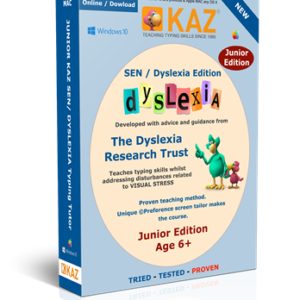 Comprehension Booster not only gives lots of enjoyable practice in working with texts of varying content and complexity, it also includes question formats that specifically focus children’s strategic attention on key text content and encourages them to make inferential links within the text. 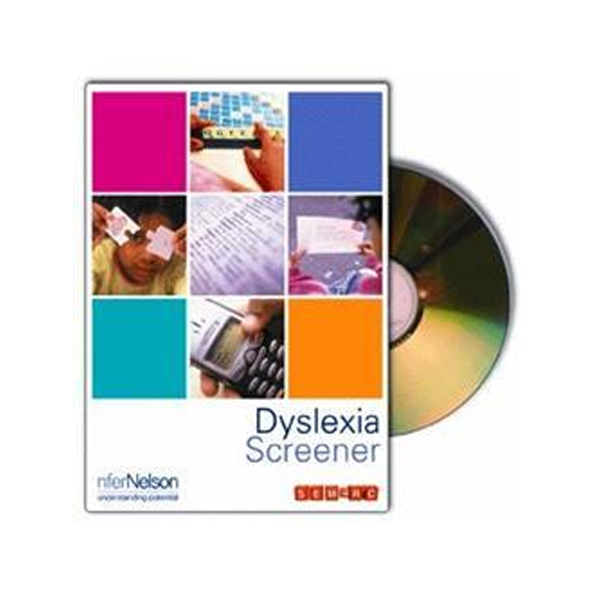 Over 20% of children have poor reading comprehension. Research shows that most of these children lack the practice to acquire effective reading skills. 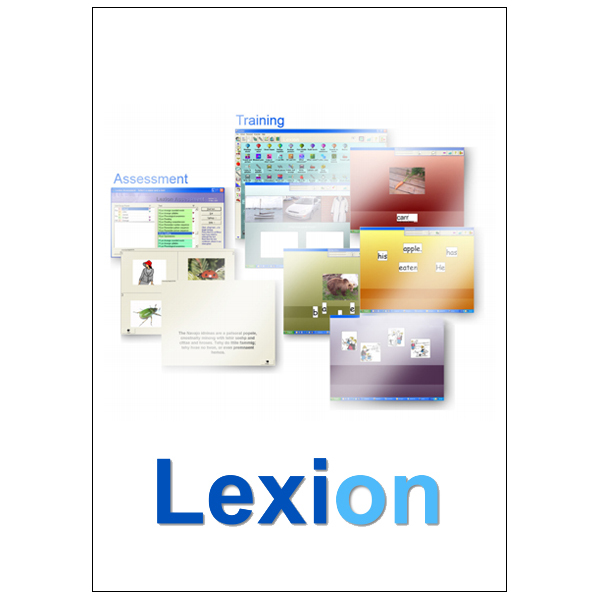 They have difficulties in relating text content to background knowledge and experience. They are unable to frame questions that will help them extract important information. They often have poor working memory. 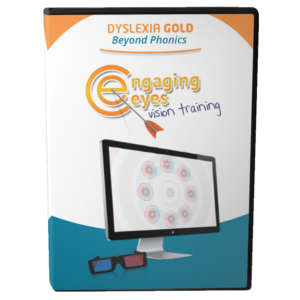 Overcoming poor reading comprehension requires plenty of practice at reading different types of texts in an interactive learning environment that focuses on developing key strategies. In the face of competition from TV and computer games, few children get this essential practice. 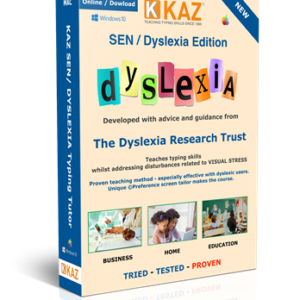 Their reading strategies remain weak, putting them at risk of failing SATs and other examinations. 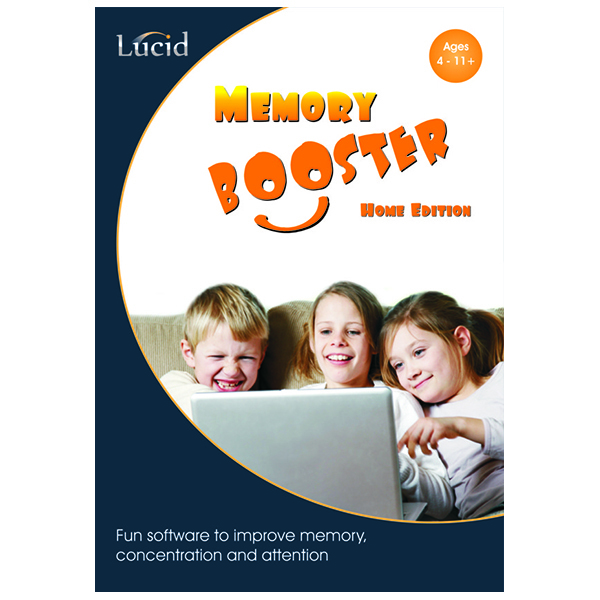 Comprehension Booster has been designed by experts in the development of reading comprehension. The interactive nature of the program ensures that children stay on task, which also helps develop concentration and attention. 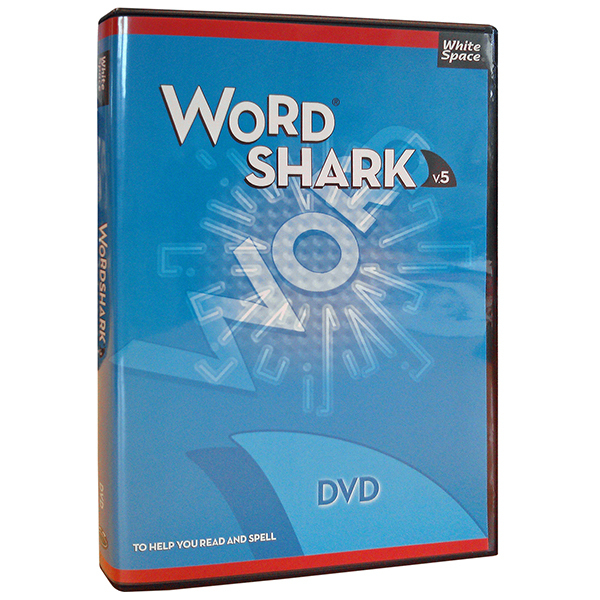 Comprehension Booster provides interactive vocabulary support, so words that children find difficult can be understood in context, so extending their vocabulary. 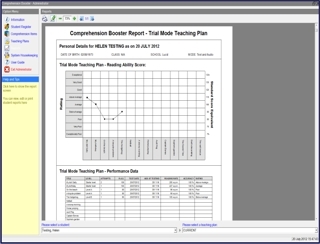 Comprehension Booster is very easy to use in the classroom or at home, and requires minimal supervision. In Automatic Mode the program automatically tailors the activities to the child’s individual needs and rate of learning. Alternatively, in Teacher Control Mode the teacher or parent can determine targets, difficult levels and learning requirements as desired. There is also a Student Control Mode. The efficient way to develop listening skills! Many children also have poor listening comprehension, which Comprehension Booster’s Listen Only Mode addresses. 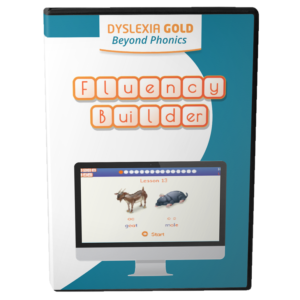 This mode improves children’s listening comprehension as well as attention, concentration and verbal memory skills. 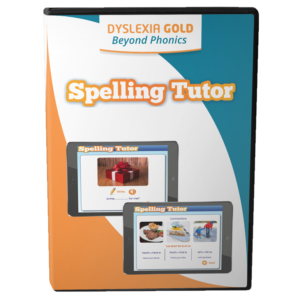 The Listen Only Mode is particularly useful for children with auditory processing difficulties, semantic language disorders, and general language delay.